The island of Mallorca has all the best ingredients needed to put together any dish to satisfy the most gourmet of cycling palates. A magnificent climate, dreamy sea views and mountain landscapes that can be crossed via the more than 1200km of secondary roads that are totally suitable and ready for cycling on - all of this, and more, make it the ideal environment for even the keenest of cyclists. In addition, many professional and amateur cycling events are organised in Mallorca. Before taking on this route you need to ensure your legs have been through enough biking hours because this one is hilly and challenging. Having said that, the views more than makes up for the effort! A good opportunity to get to know the area around Cala Mesquida during a short but intense ride. This route is a similar distance to the previous one but is more complicated. The landscapes, however, are just as beautiful. This route is not suitable for cyclists who are just starting out or who are not in good physical shape. Indeed, it is quite a test even for genuine two-wheeled gladiators. This route starts and finishes at two coves that could compete with each other in terms of beauty and nature in its purest form. It would be very difficult, however, to pick a winner because both are in the premier league. 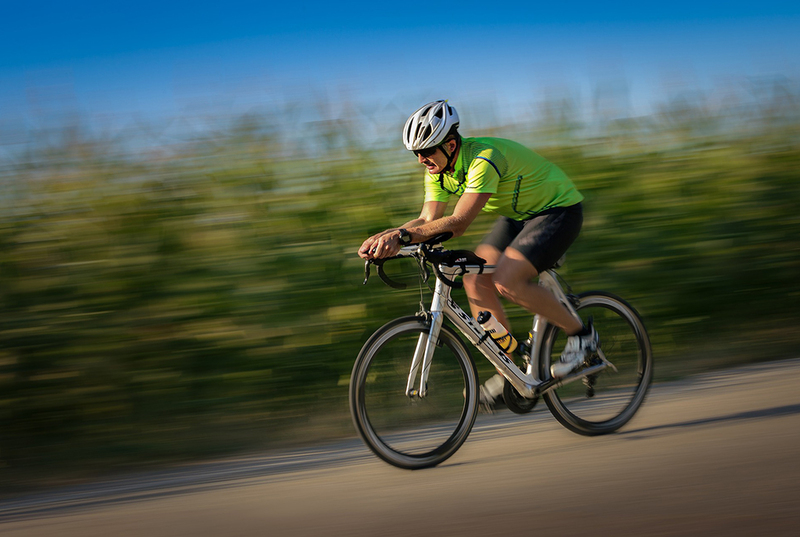 It is undoubtedly our favourite route for cycling with family and friends, provided they are up to a certain level in terms of cycling without an engine. The VIVA Cala Mesquida Resort & Spa Aparthotel is a great option for enjoying a holiday or a few days' rest with your family, relaxing and playing sport. The location is perfect and it has all the facilities you need: swimming pools to suit everyone, including a heated outdoor pool so that you can swim almost any time of the year. Children will very much enjoy the Pirate Water Boat and Miniclub. The choice of adult water activities is another strong point: The Balneum Spa offers the best wellness treatments and there are 2 large outside jacuzzis. And not forgetting: relaxation is guaranteed with the exceptional views of Cala Mesquida.